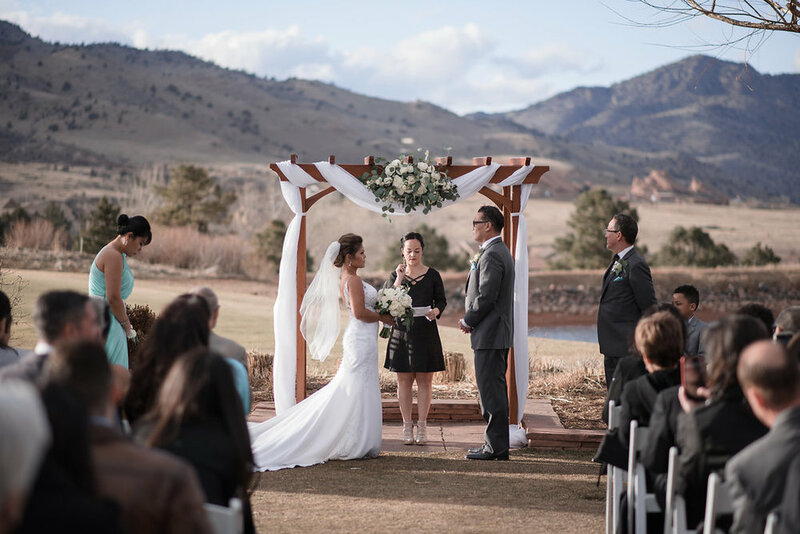 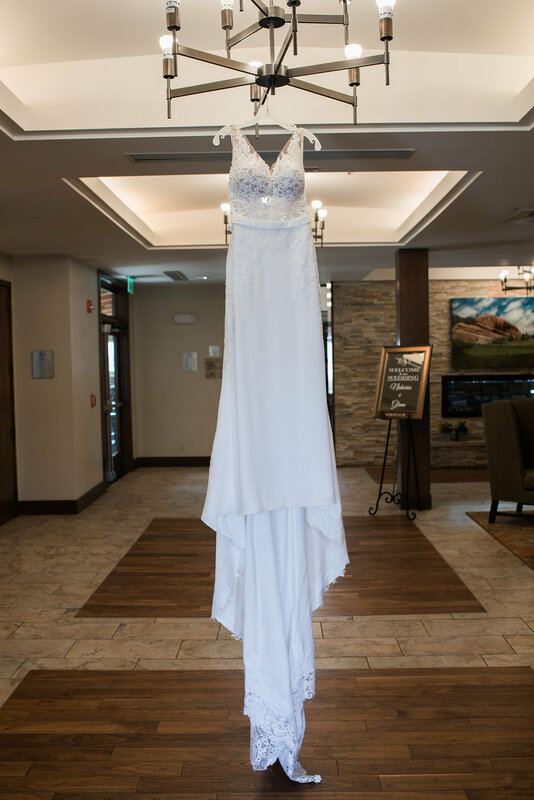 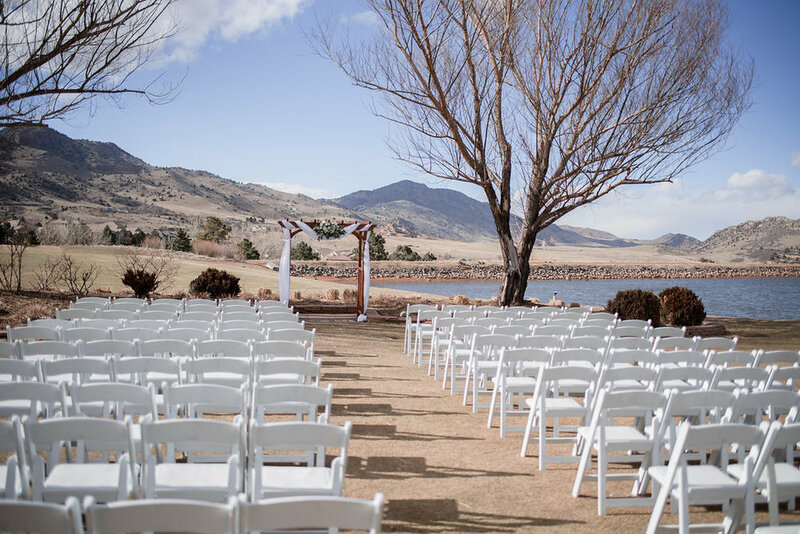 Ria and Glenns wedding day was a stunning Colorado wedding day. 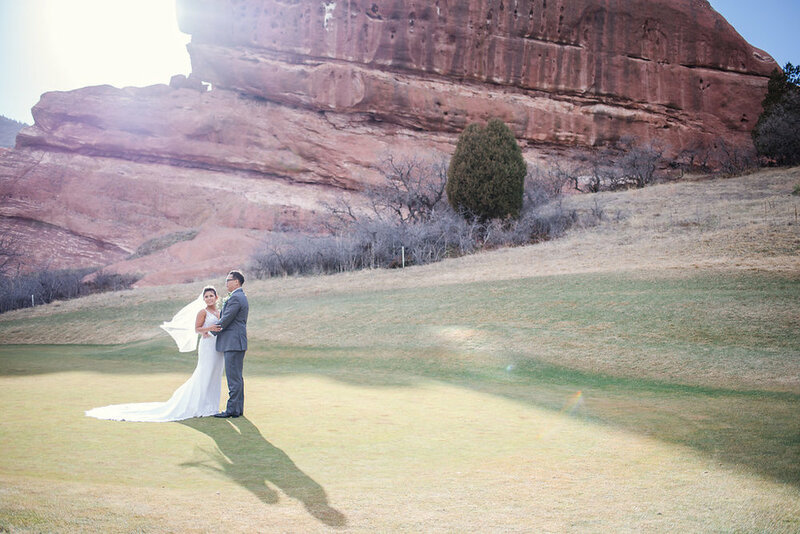 With an iconic backdrop like the Red Rocks formations truly showed off the beauty that Colorado and the Rocky Mountains have to offer. 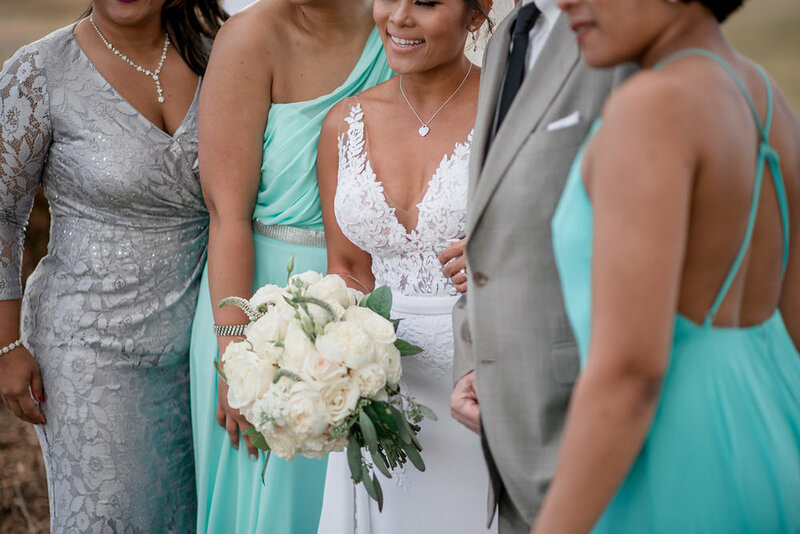 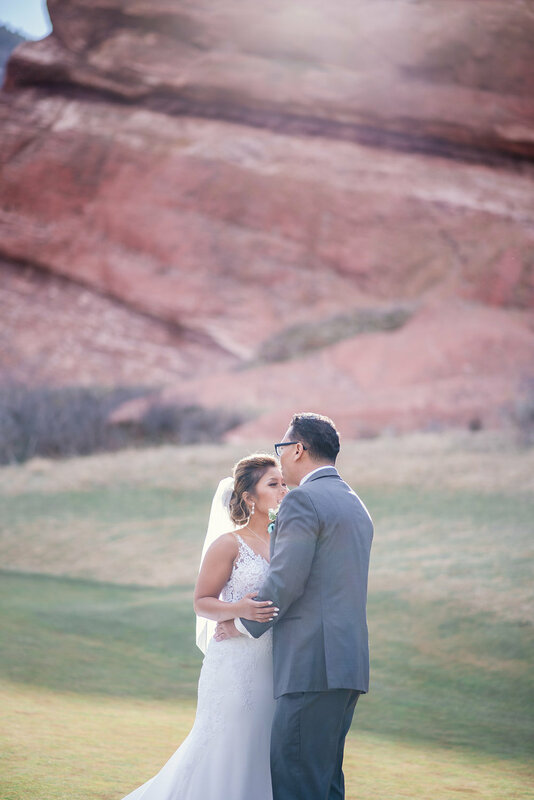 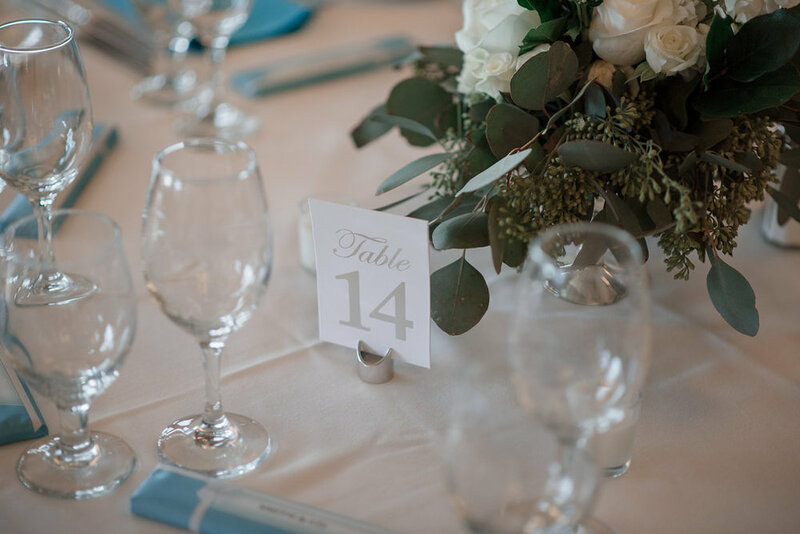 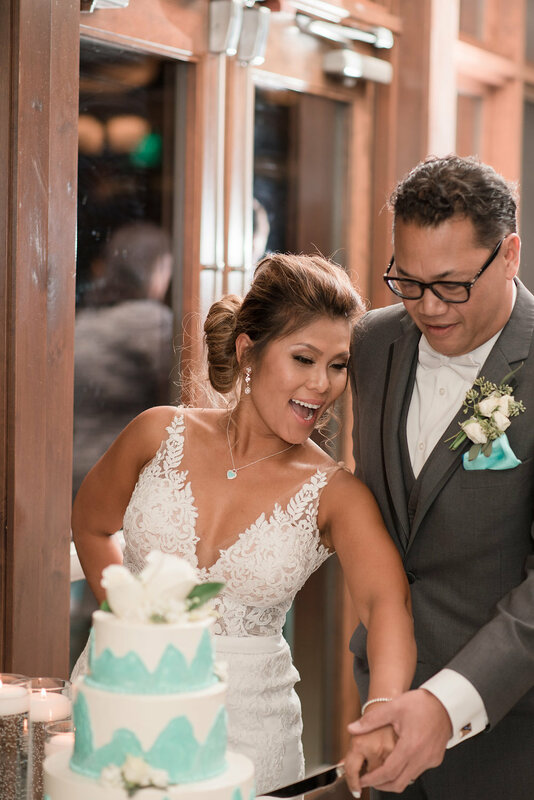 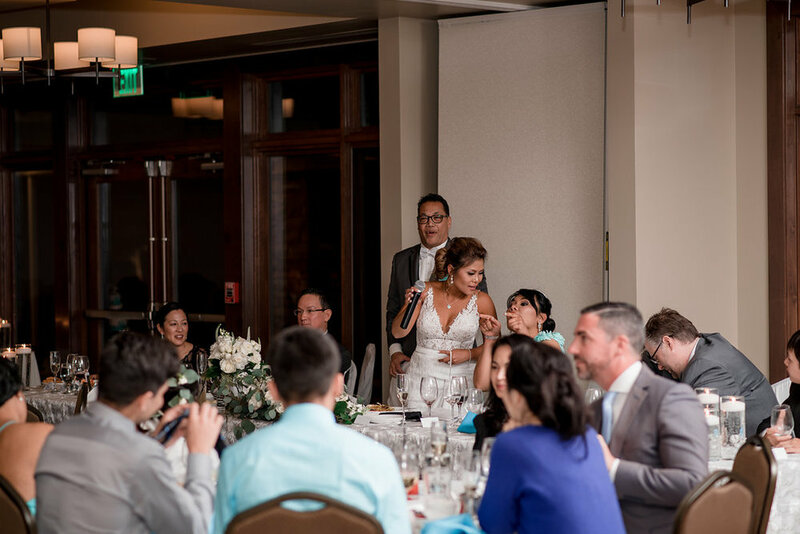 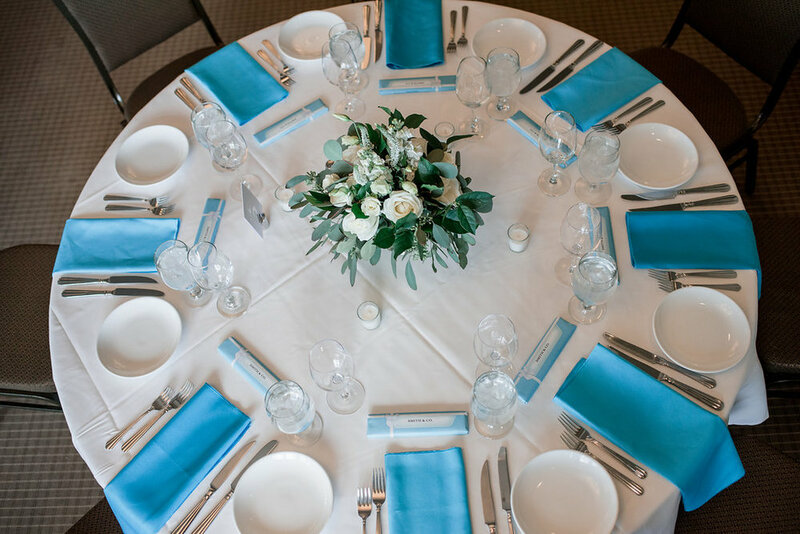 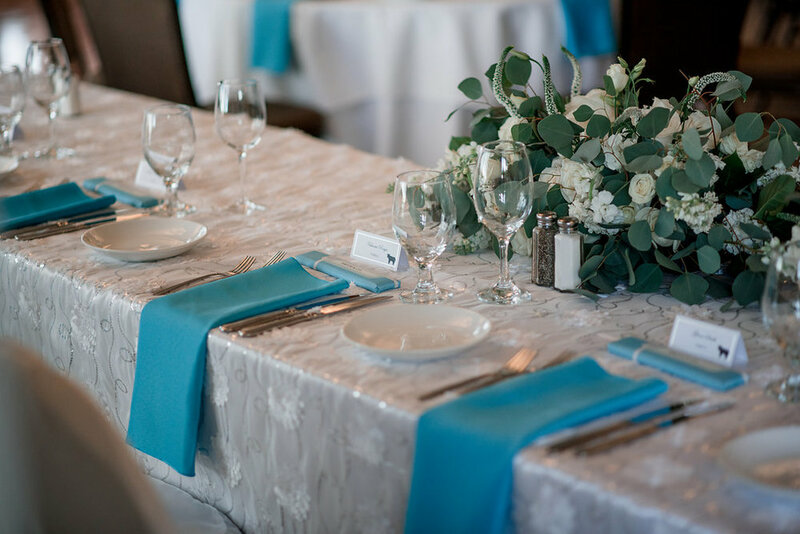 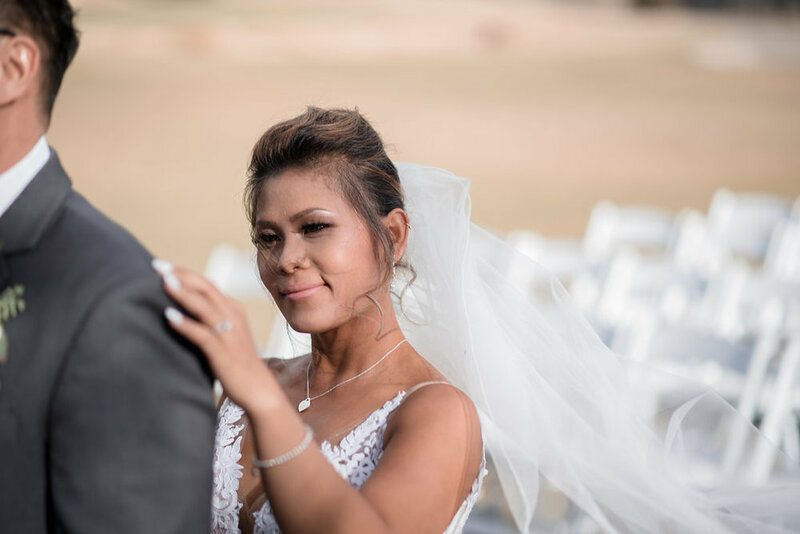 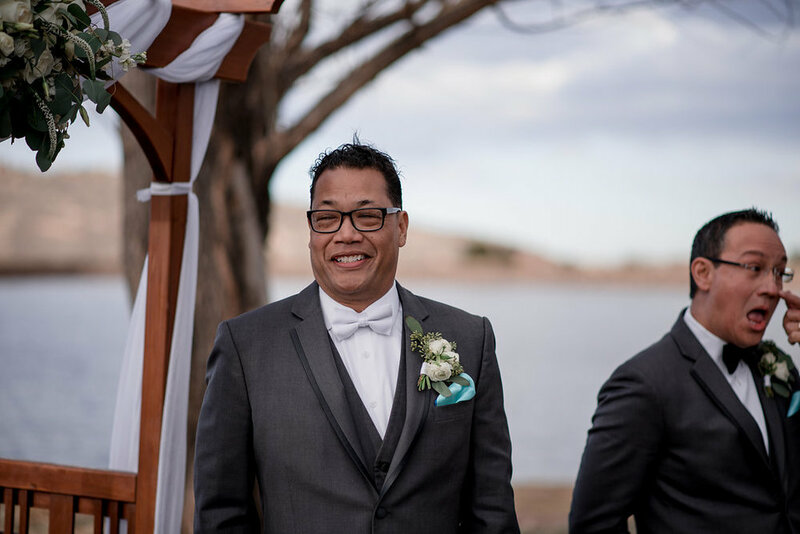 Especially early in the season before the green trees are in full bloom, Red Rocks make for a perfect background that compliments the cool weather and the tiffany blue Ria chose for her big day. 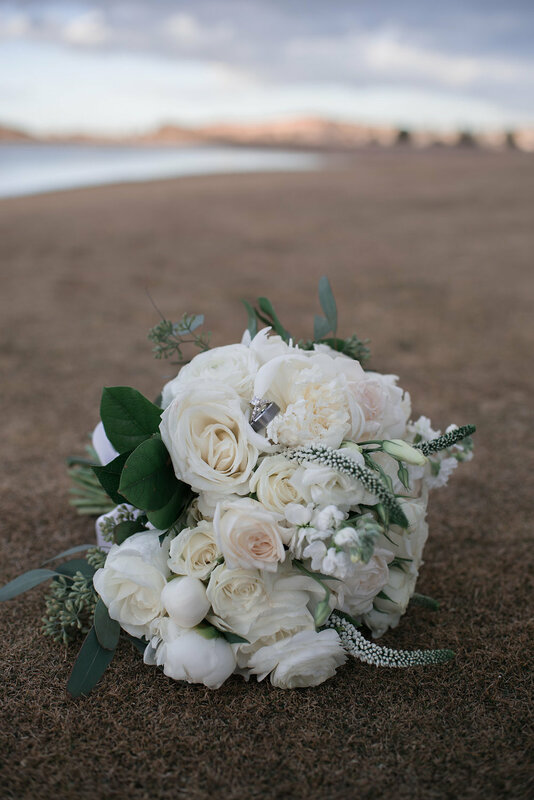 As a Colorado wedding photographer I don't often see such a vibrant combination of wedding colors so this was a great mix up to the season! 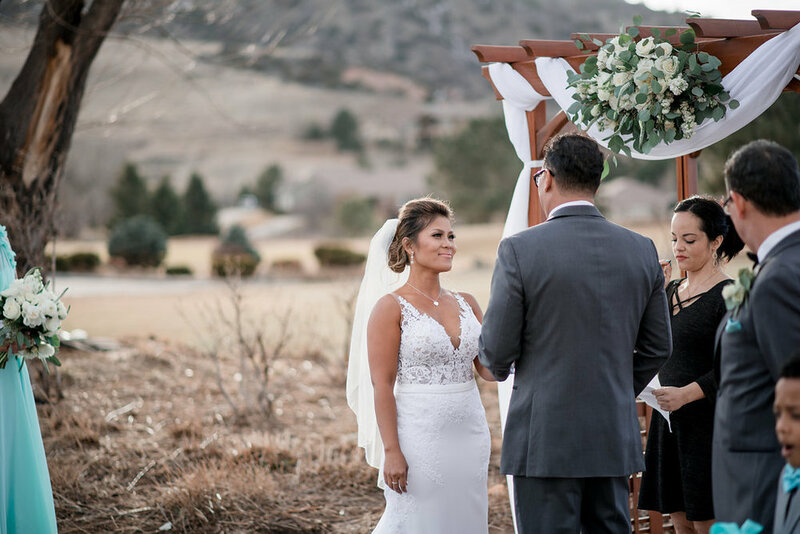 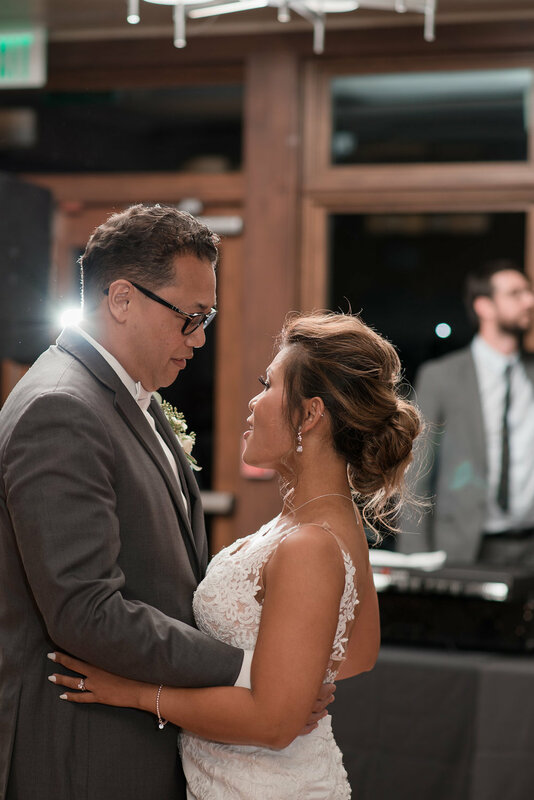 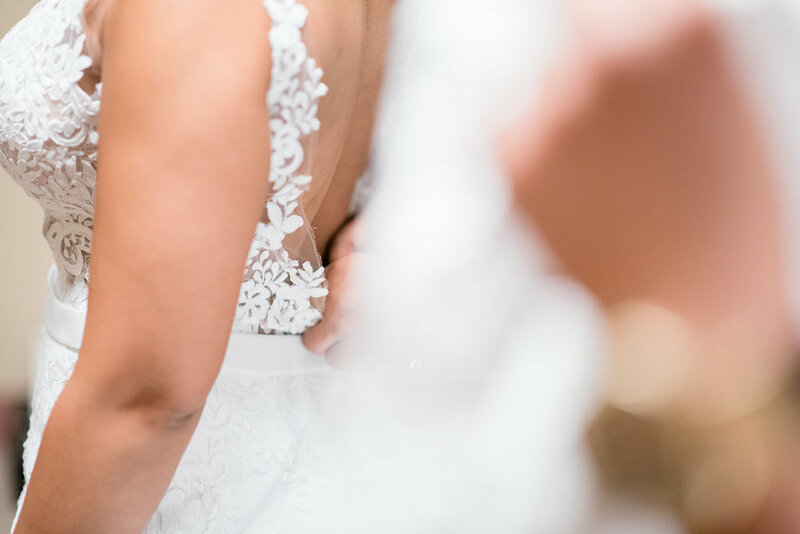 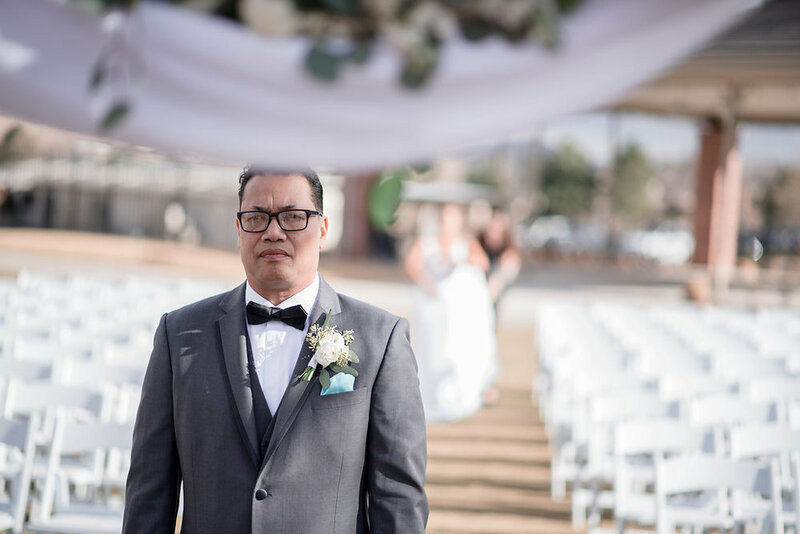 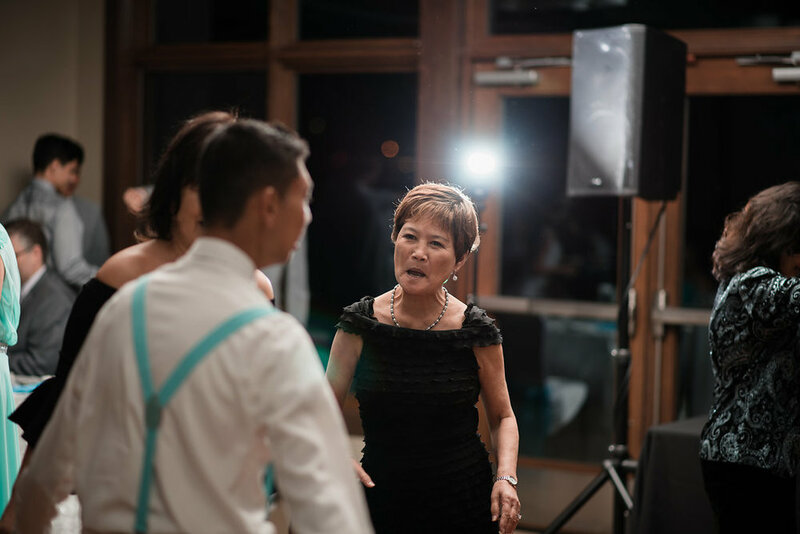 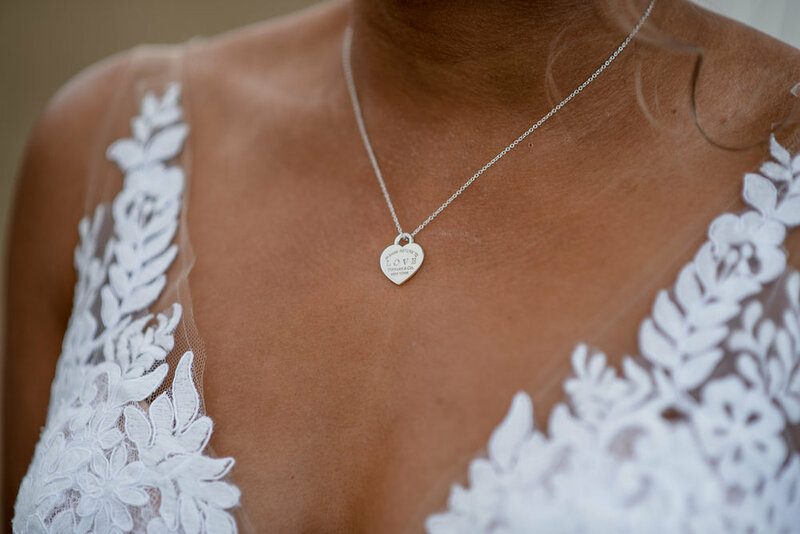 Check out this great day and feel the love, laughter and emotion of this stunning Denver, Colorado wedding. 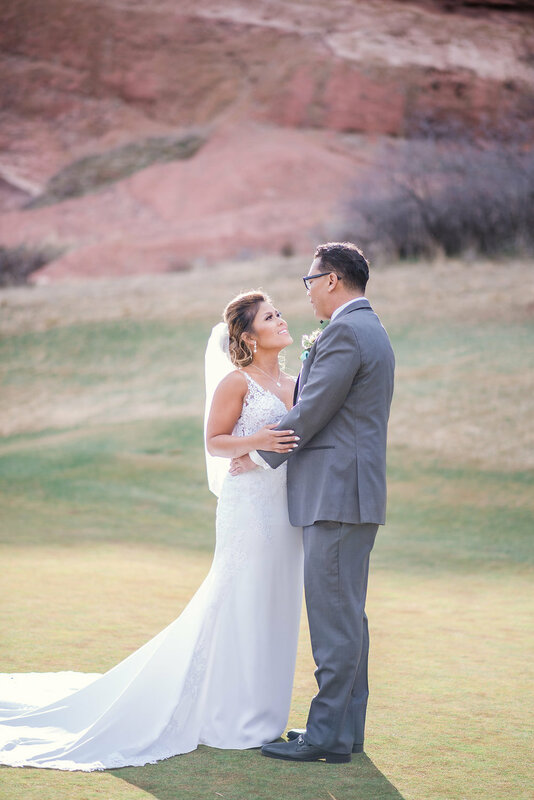 Want to see more weddings like this? 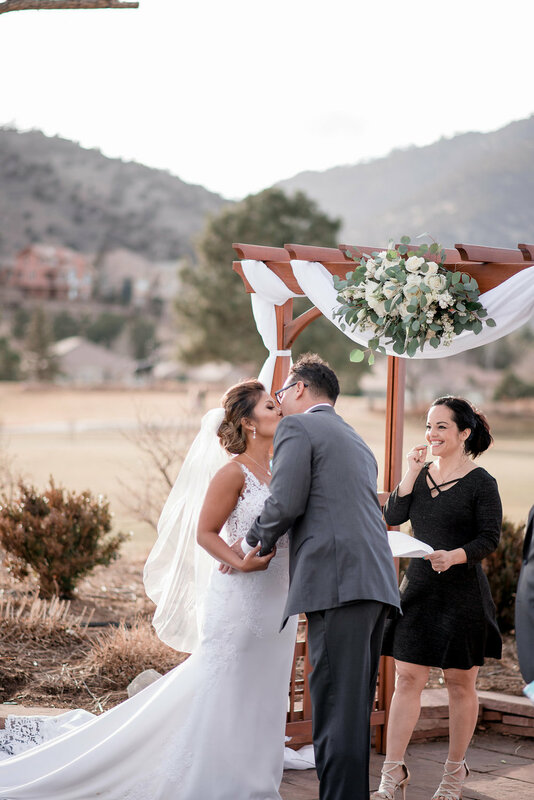 Click here for all my other wedding blogs or here for another Rocky Mountain Elopement. 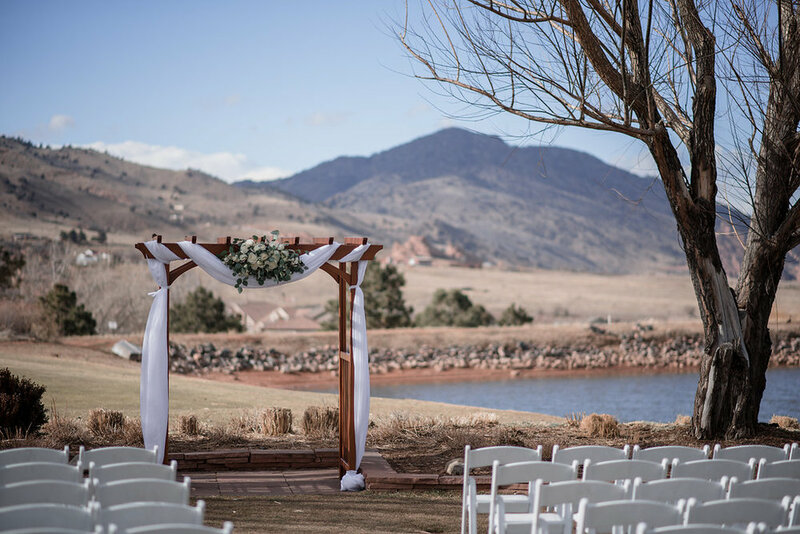 Or better yet, like what you see and maybe - kind of - sorta want to work together? 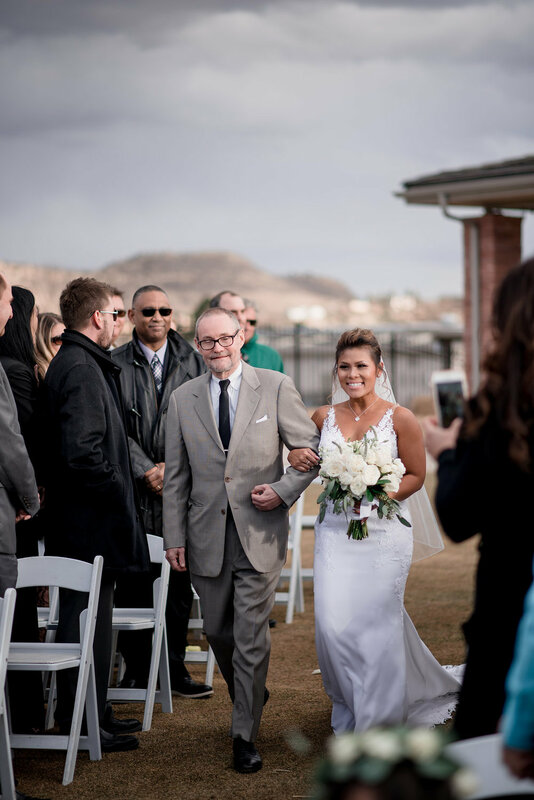 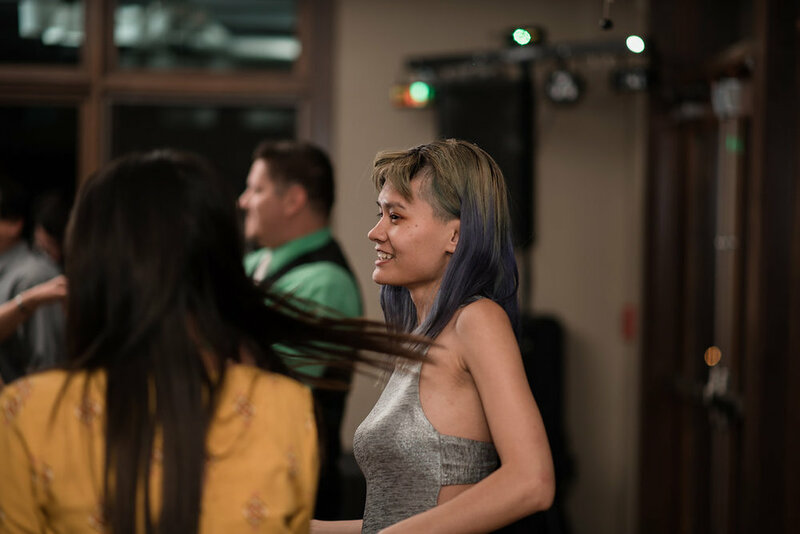 Email me at hello@mollymargaretphotography.com or fill out my contact form here!